Hello, Good day! 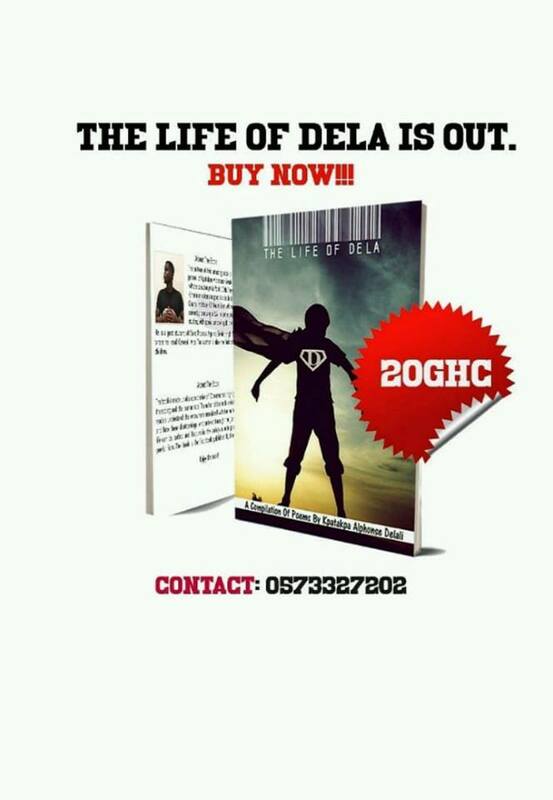 This June, Poet Dela brings to you a compilation of 8 beautiful and sensational poems dubbed "On The 8th..". This compilation of poems seeks to highlight on society's misfortunes and what happens in our society.". "On the 8th.." drops on 08/06/17 which happens to the birthday 🎈 🎂 of yours truly and the compilation is my gift to you 😊. Poems on "On the 8th.." will be available on my Website www.poeticdela.com and also on my blog poetdela.wordpress.com. Kindly Like and follow my page Poet Dela on Facebook. Have a Fruit Month and a Wonderful week!